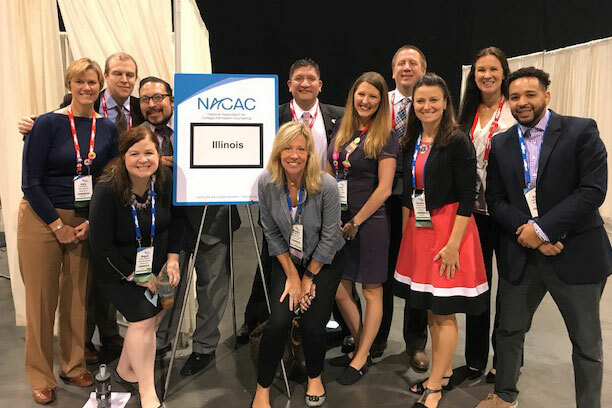 I know I needed a visit from some Holiday Ghosts: NACAC’s Past, Present, and Future. 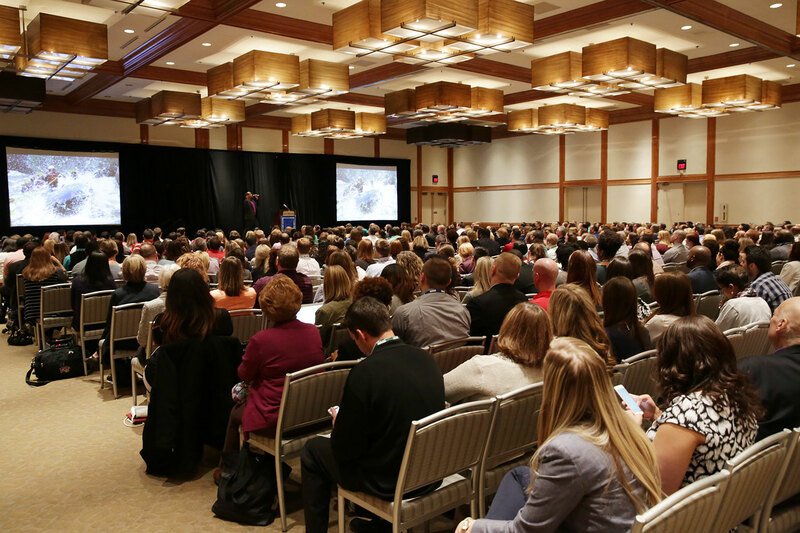 Let’s look at our year thus far, and peek ahead to what’s coming. 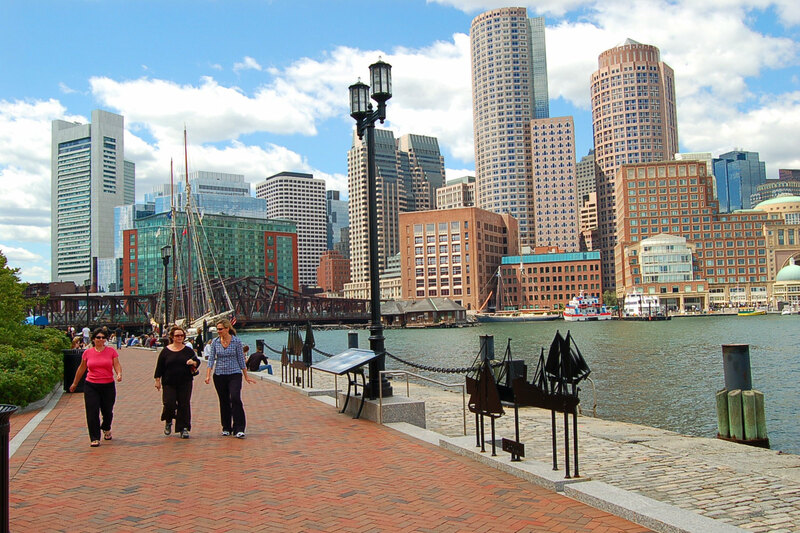 The national conference in Boston during September feels like ages ago, but it was a momentous NACAC. 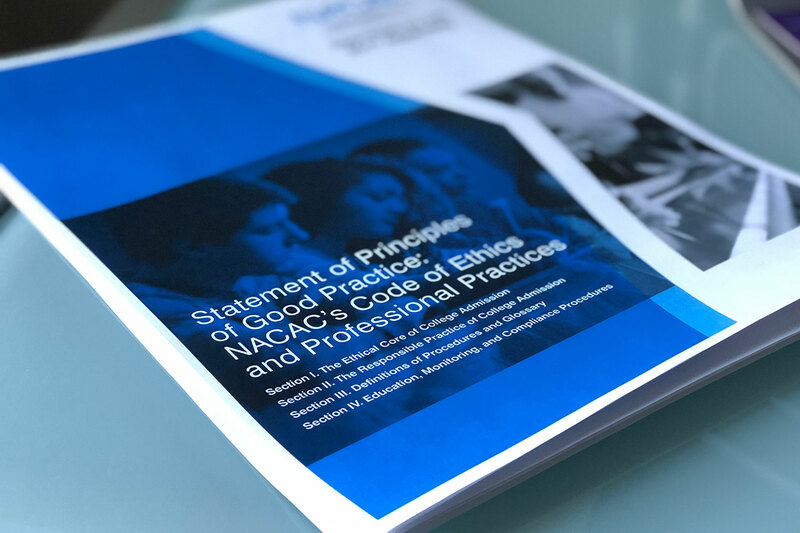 The 2017 Assembly voted to approve the new Statement of Principles of Good Practice (SPGP), now called NACAC’s Code of Ethics and Professional Practices (CEPP). The new CEPP is divided into four sections: Sections I and II outline the ethics and practice of our profession, for both colleges and secondary schools; Section III is a glossary that defines the terms we as practitioners are so used to, but others may not understand; Section IV discusses monitoring and compliance with our ethical practices. As our national organization familiarizes itself with the different components of the CEPP, members and member institutions will be expected to enact any new procedures for the 2018-2019 admission cycle, while all professional practices which carry over from the SPGP are expected to be followed. To the delight of our colleagues who work with transfer and international populations, the new CEPP includes stand-alone sections on Transfer Admission and the Use of Agents in International Student Recruitment. As well, the document clearly outlines acceptable Application Plans (Early Action, Early Decision, Regular Decision, etc. ), Application Deadlines, and Wait List and May 1 policies. 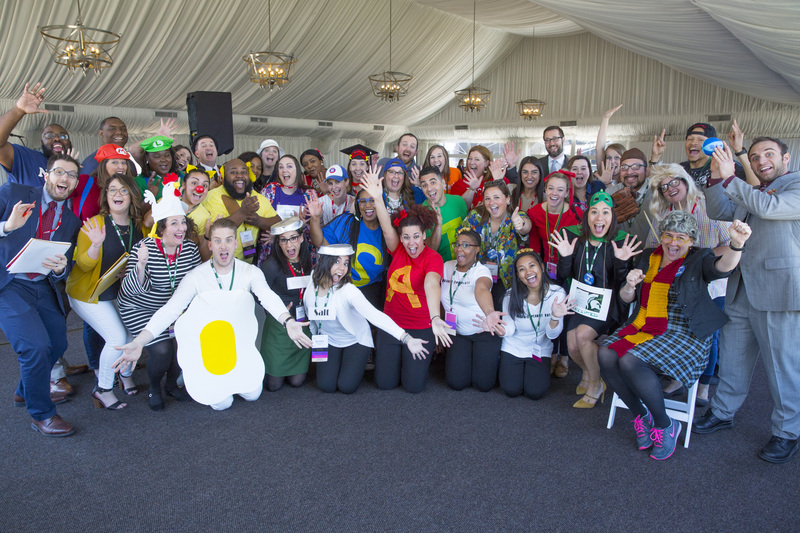 The new Glossary of Terms in Section III actually defines common language in our profession, from “Admission Officers” to “Transfer Students”. A parent or student could read and understand this document, even if new to the college application process. The Monitoring and Penalties section outlines how complaints or violations are handled, and encourages anyone who questions a practice by a high school or college to submit a complaint – even parents or students. As well, all institutions are encouraged to check with their affiliate Admission Practices committee as they consider a new practice to ensure they comply with the CEPP. 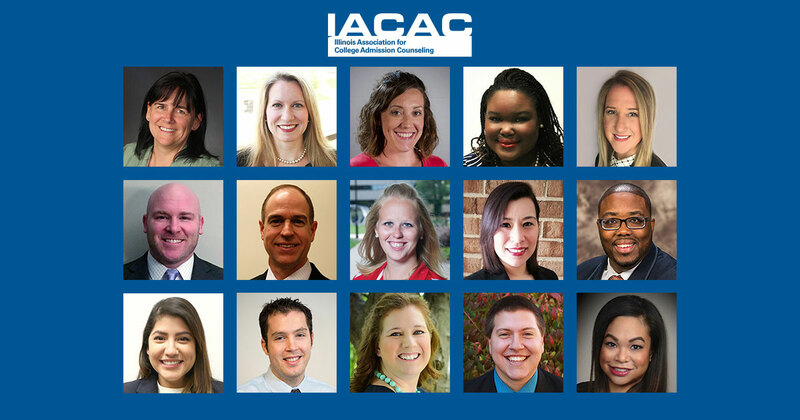 First, a huge shout-out to two IACAC groups: our Delegate Directors (Nate Bargar, Ziggy Blackwell, Traci Flowers, Mike Ford, Carlene Klaas, Megan O’Rourke, Eric Ruiz, Kim Wiley, Roberto Suarez, and Michelle Rogers) and our Admission Practices Committee (Andy Borst, Kevin Coy, Sandie Gilbert, Carlene Klaas, Jennifer Paar Gross, and Shawn Wochner) for the hours they spent reviewing drafts of the CEPP and preparing for the 2017 NACAC Assembly. I count myself incredibly lucky to be a member of these two groups! 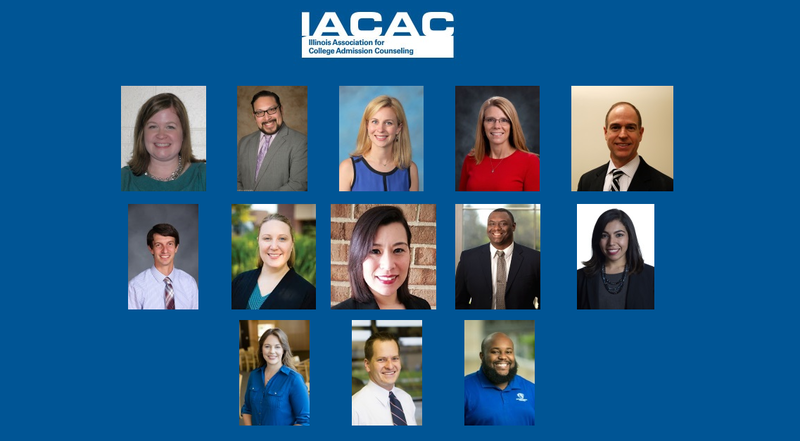 In the future, as you learn more about the new Code of Ethics and Professional Practices, never hesitate to reach out to any of the IACAC members listed above. 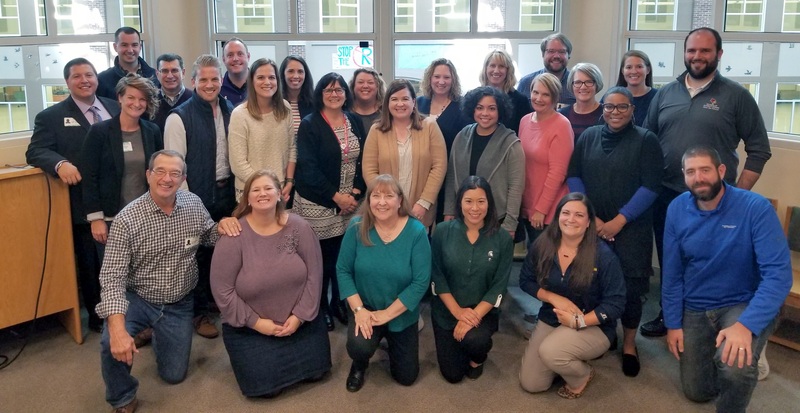 The AP Committee’s goal is to empower you to make sure we all act ethically and equitably on behalf of those we serve–our students. 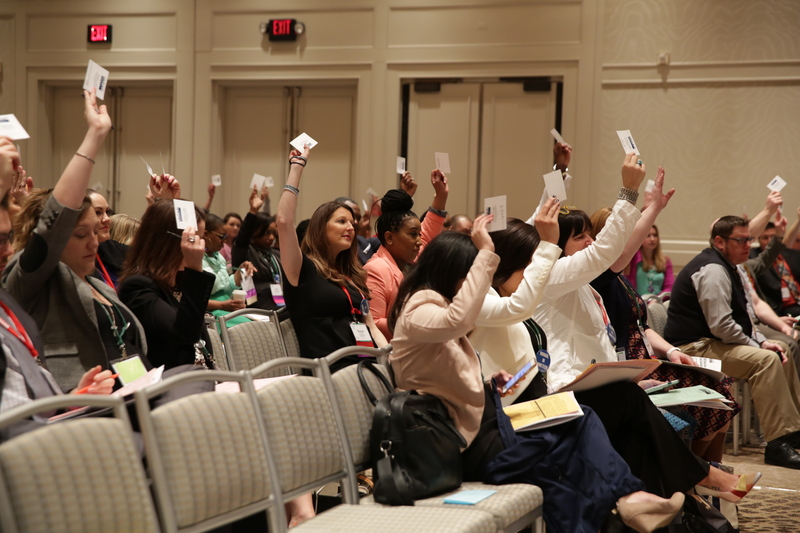 And the Delegate Directors are your voice: if you have questions or concerns about trends happening in our profession, reach out! Find our contact information on the IACAC website, and email or call any of us. Here’s to 2018, with one wish: God Bless Us, Every One!